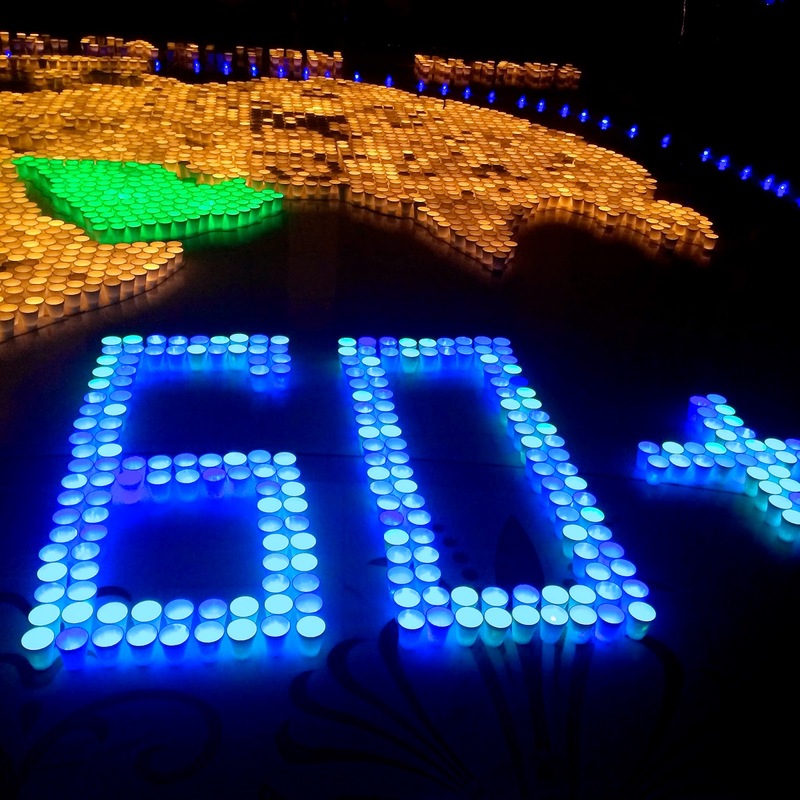 Earth Hour 2015 kicked off around the globe On the 28th of March, exactly at 8:30 local time. 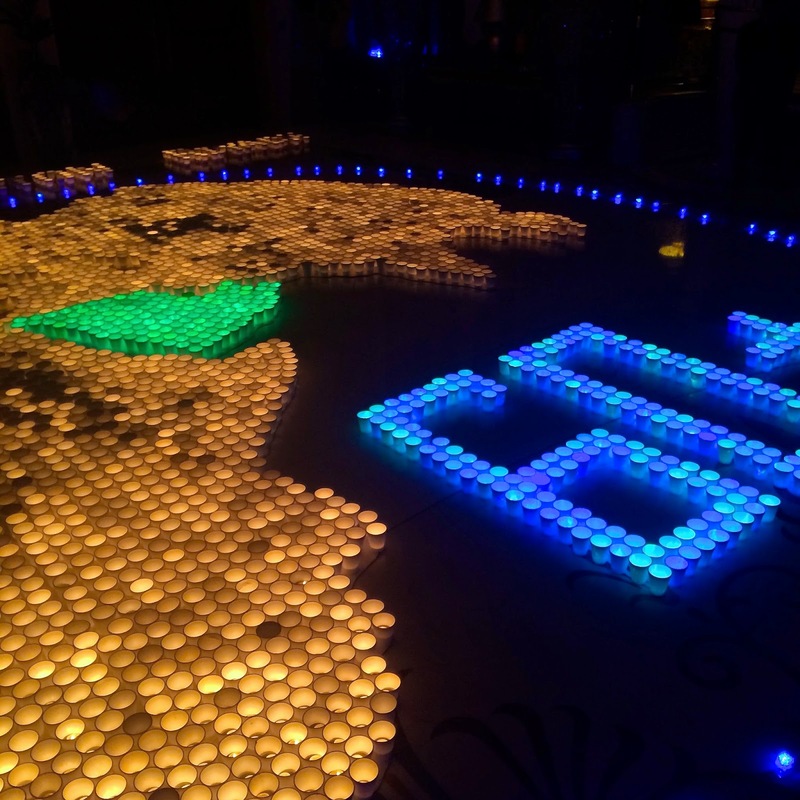 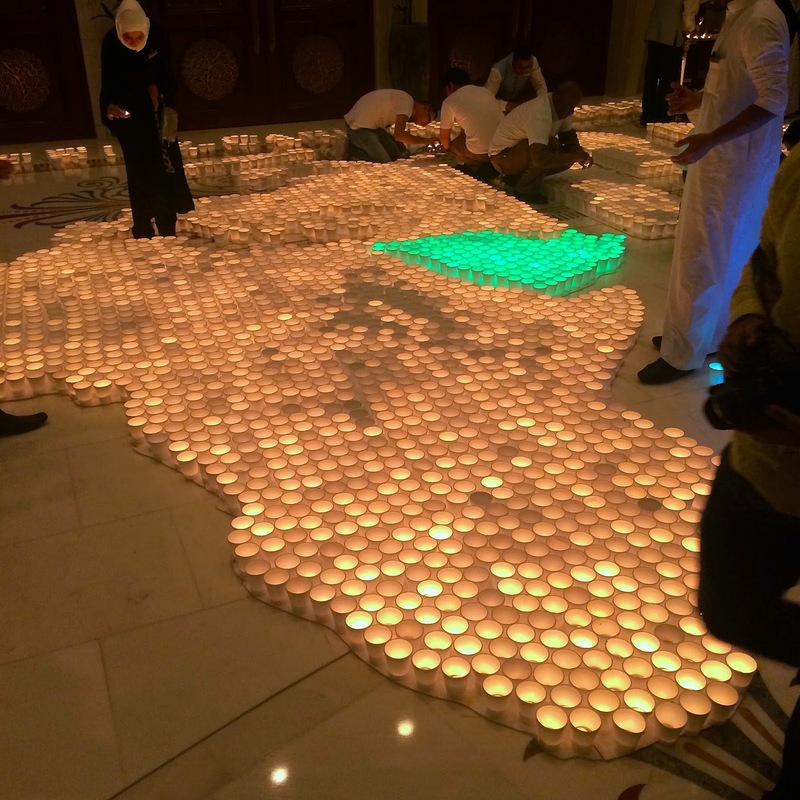 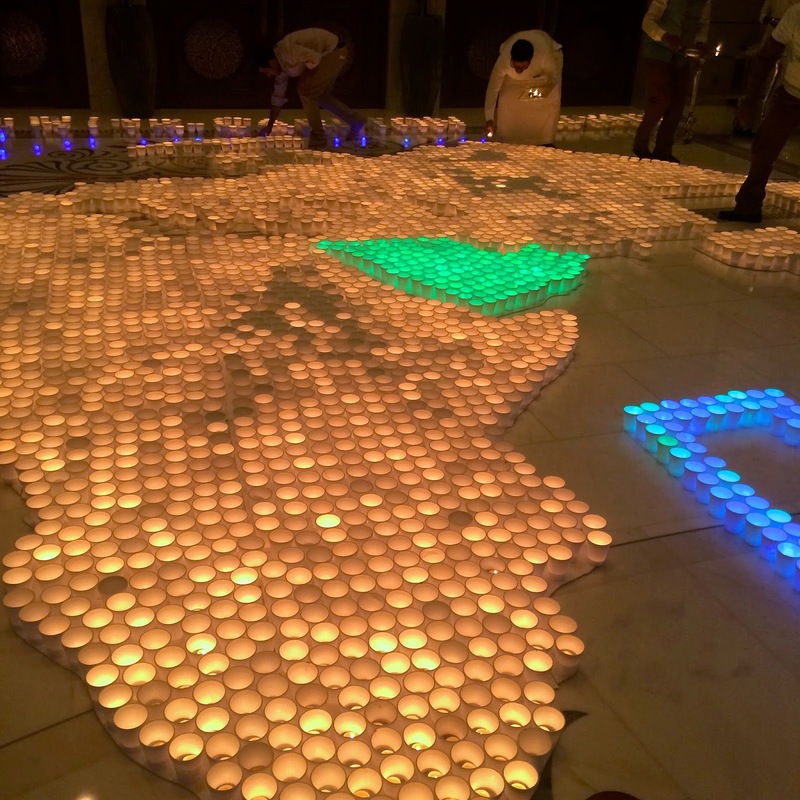 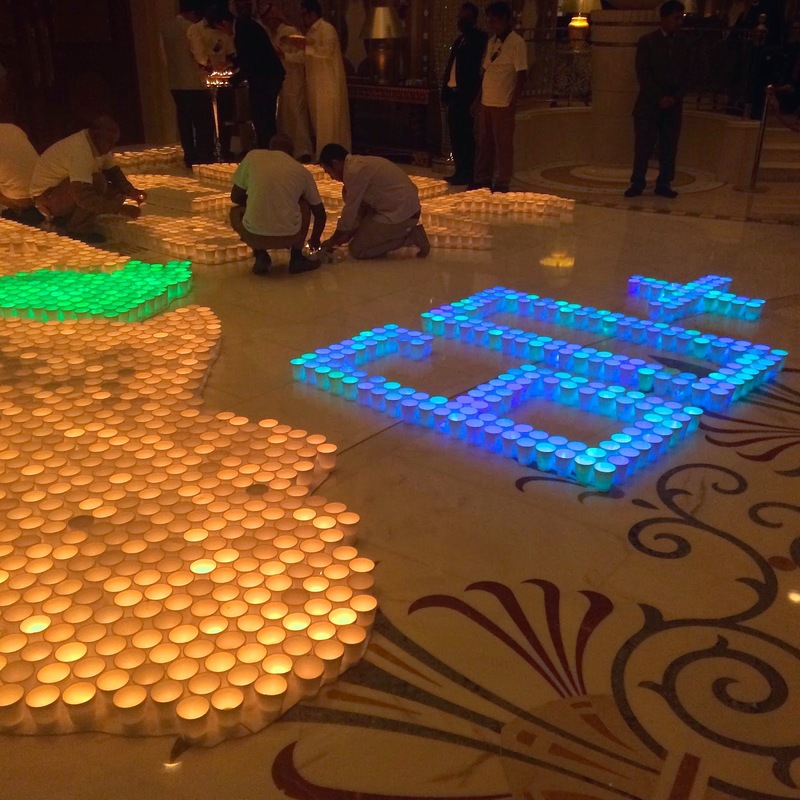 As earth hour started the Ritz Carlton Riyadh switched off all unnecessary lights to create awareness in one hour to call attention to the need for climate action. 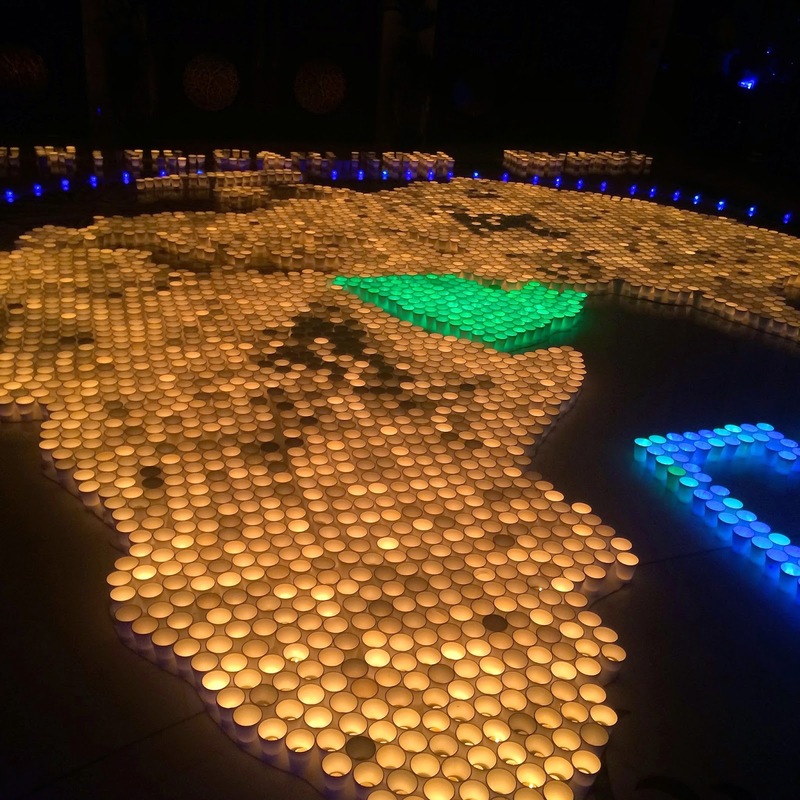 I'll leave you with the pictures.